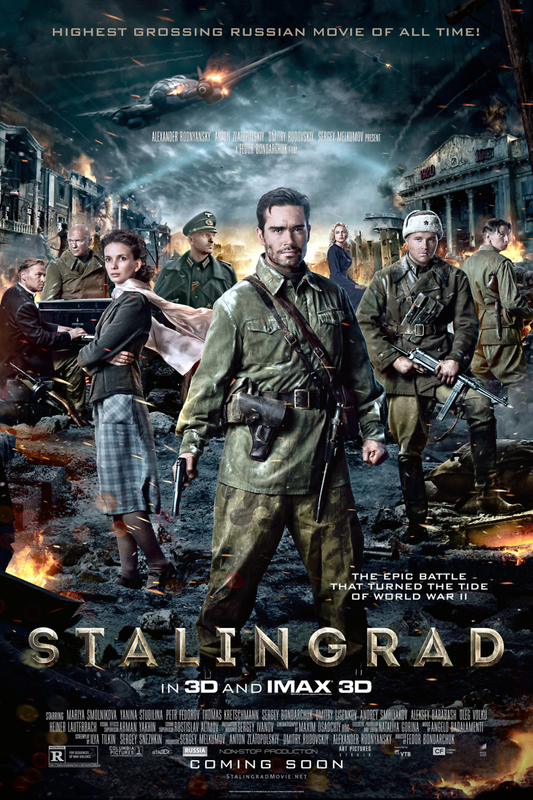 Stalingrad DVD release date was set for May 13, 2014. As German forces march on the Russian city of Stalingrad, five Russian soldiers take refuge in an old apartment house on the banks of the Volga River. All of the building's occupants have fled except for a beautiful young girl named Katya. Led by the indomitable Captain Gromov, the soldiers are determined to defend Katya and her home against the approaching Germany army. As the tanks roll in, the fate of the men begins to look uncertain.